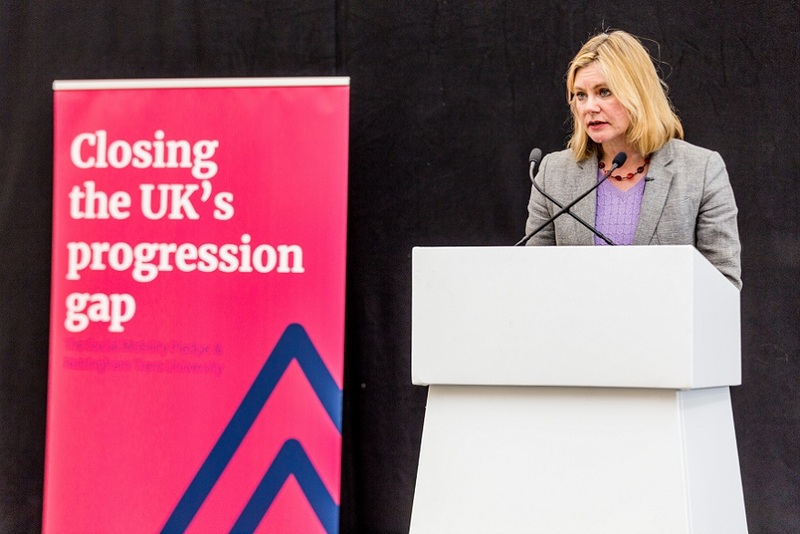 Nottingham Trent University’s Progression Scheme which helps pupils from under-represented backgrounds access higher education has been shortlisted for a national award. Nottingham Trent University’s Progression Scheme has been shortlisted for a national award. It has been nominated in the Widening Access and Outreach category in this year’s Guardian University Awards. The scheme works with 14-19 year olds from under-represented and disadvantaged backgrounds and aims to increase their chances of accessing and succeeding at university, and in particular at NTU. A programme of extra-curricular activities are offered to pupils to help them decide if university is for them and to equip them with the confidence and the skills they need to become a successful university student. 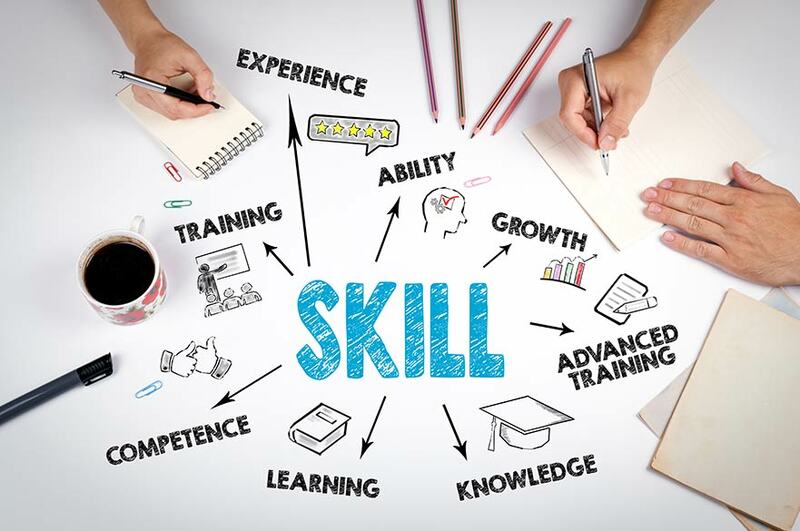 These activities include workshops and one-to-one sessions to help with a range of skills including work experience, trips to the university, cultural trips, UCAS statement assistance and mentoring. NTU Progression Scheme is delivered through the university’s Schools, Colleges and Community Outreach (SCCO) department. 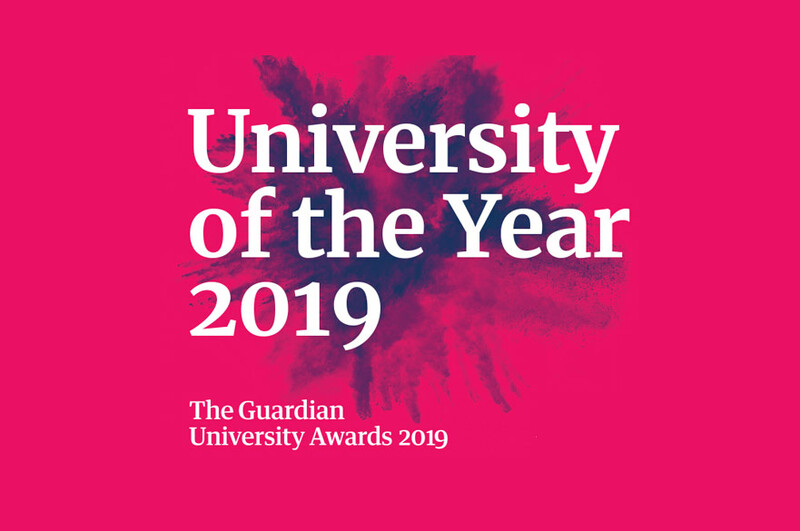 The winners of the Guardian University Award will be announced at an awards ceremony on Tuesday 24 April.